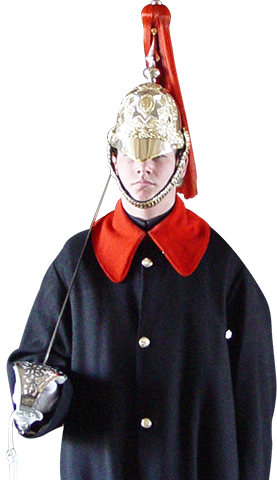 Enjoy a spectacular private tour at the Tower of London with a display of the Crown Jewels. 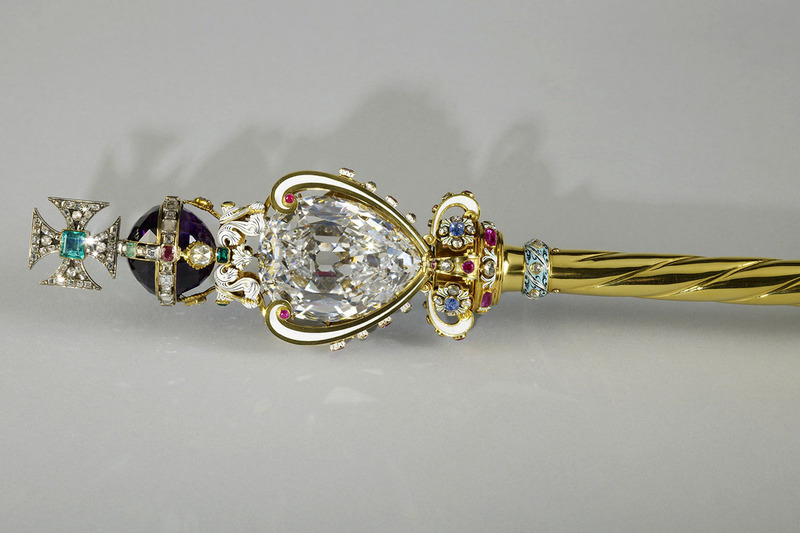 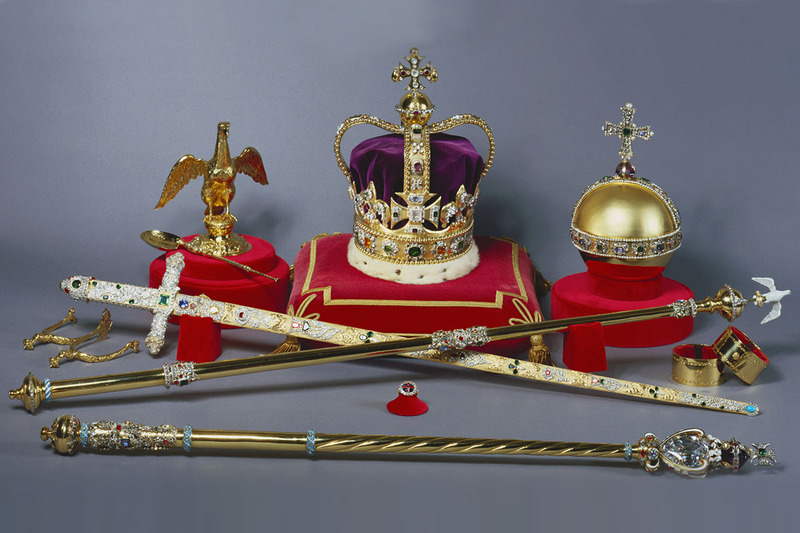 You will have the unique opportunity of admiring the priceless treasures still regularly used by The Queen. 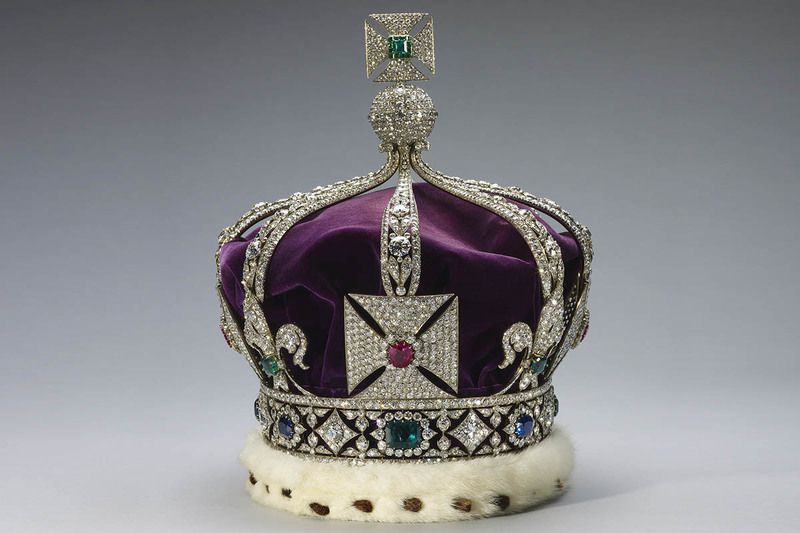 On this tour, you’ll get the pleasure of learning more about the awe-inspiring symbols of monarchy and how the Crown Jewels are used in the coronation of a new monarch. 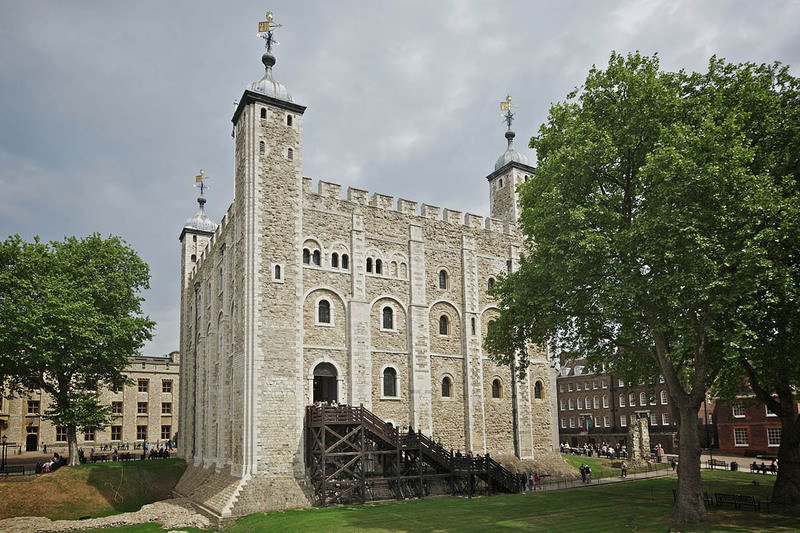 This tour’s itinerary includes a visit to the White Tower – an iconic symbol of London and Britain.